Cardano Development aims to improve the robustness and resilience of financial systems of developing and frontier countries through innovation in the area of finance and risk management. Cardano Development is a not-for-profit, independent foundation set up and supported by the Cardano Group. The foundation focuses on creating and developing new, but above all, practical and scalable, solutions to mitigate extreme risks for end users in developing and frontier countries, such as currency risk, catastrophic risk or commodity price risks. Based on existing work and contacts, it identifies market gaps in the financial sector of developing countries. Cardano Development applies its expertise in risk and financial markets to develop useful and meaningful solutions that work. The foundation uses its network to create partnerships that can implement the solutions it creates on a large scale. Working together with the world’s leading development finance institutions, their approach has already supported over 1,500,000 small business entrepreneurs and some 17,000 farmers in developing markets. BIX aims to reduce unhealthy domestic cooking and other practices and reduce carbon emission by distributing household appliances, such as improved cook stoves, via innovative risk solutions. 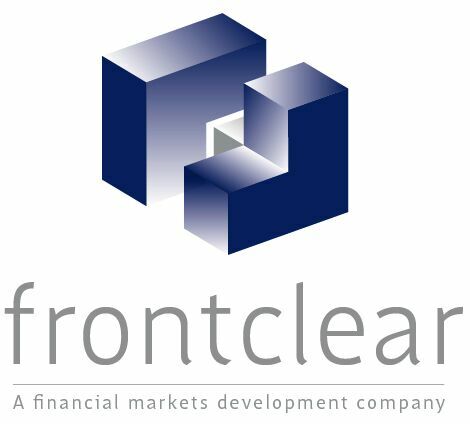 The Frontier Clearing Corporation provides counterparty guarantees to (interbank) transactions in frontier markets based on local currency collateral, with the aim to improve export possibilities for local entrepreneurs. GuarantCo encourages infrastructure development in low income countries through the provision of credit guarantees that enable infrastructure projects to raise debt finance. ILX is setting up an emerging market focused private credit fund that will invest in a diversified portfolio of loan participations originated and structured by bilateral and multilateral Development Finance Institutions. These hard currency denominated loan participations provide medium and long-term finance to projects and companies across core sectors, such as: infrastructure, renewable energy, agribusiness, manufacturing and financial institutions. 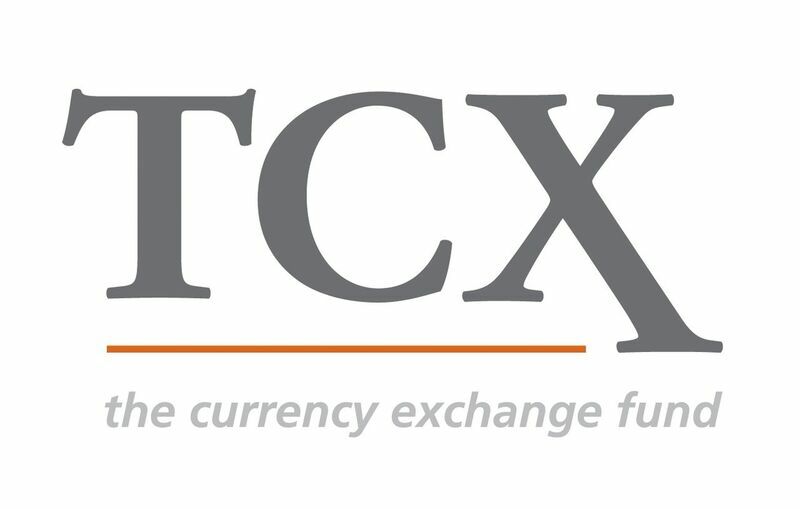 TCX provides currency hedging in frontier markets, to allow development finance in local currency. T he Water Finance Facility (WFF) mobilises large-scale private investment from domestic institutional investors, such as pension funds and insurance companies, by issuing local currency bonds in the capital market to provide loans to water and sanitation companies in support of the investors’ own country's national priority actions on water and sanitation service delivery. The aim is to develop several country level water financing facilities, which can issue bonds in their capital markets to provide long-term loans to public or private water and sanitation companies.